Ever wondered about Wander? Here's a peek behind the curtain! 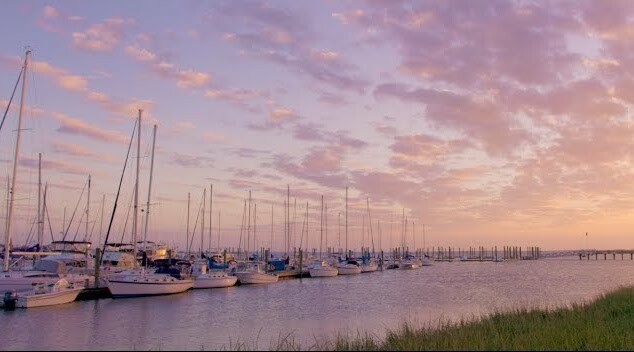 Featuring 13 miles of pristine beaches, charming tree-lined streets, and an idyllic 50-block historic district, Amelia Island is the of the darling of the coastal south. Rich in history, culture, dining, and natural splendor. Nestled on the coast of Georgia, between Savannah and Jacksonville, the Golden Isles are nothing short of majestic. Jacksonville is one of the most unique destinations in the southeast. It’s where 22 miles of sandy coastline squarely intersect with the culture and heritage of the old South. From downtown to the oldest town, from Nassau, Duval, Clay, and St. Johns.... We are Florida's First Coast. From the miles of unspoiled beaches to the charming, cobblestone streets of downtown, St. Augustine is where beauty, culture, dining, and history collide. There’s no better way to enjoy the beaches of Jacksonville that with a 26.2 mile block party! 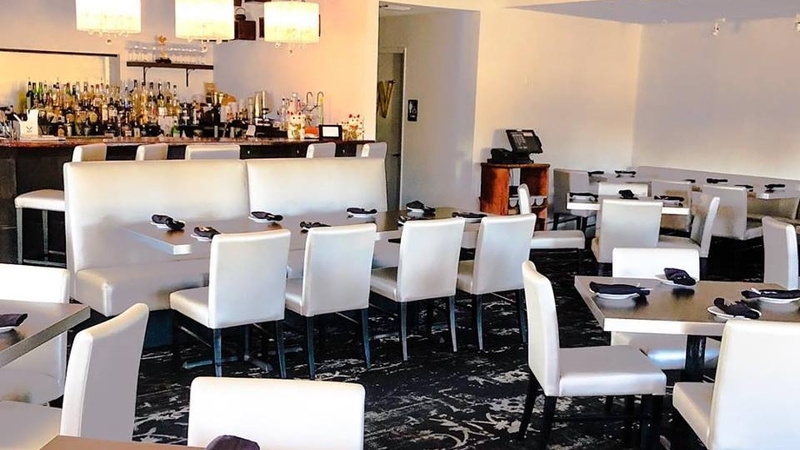 Located in the newly renovated Oak Bridge Clubhouse, 3 Palms Grille focuses on clean, fresh foods with an idyllic Florida backdrop! 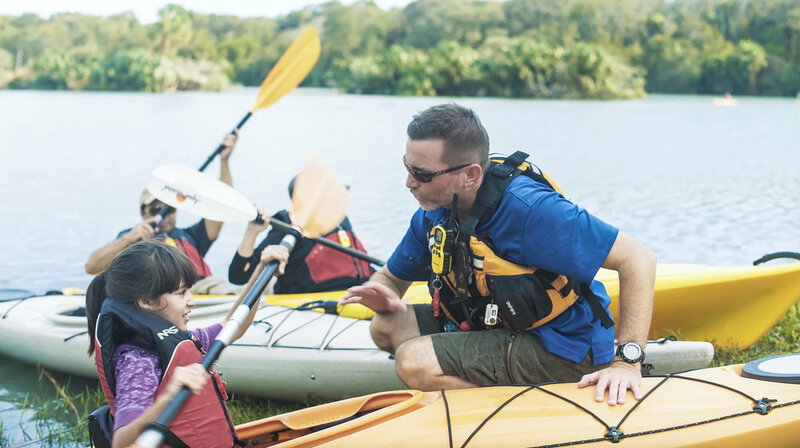 Adventure Kayak Florida offers rentals, instruction, and guided kayaking tours in the Jacksonville, Florida area. St. Augustine is a premier destination for arts, culture, and history. 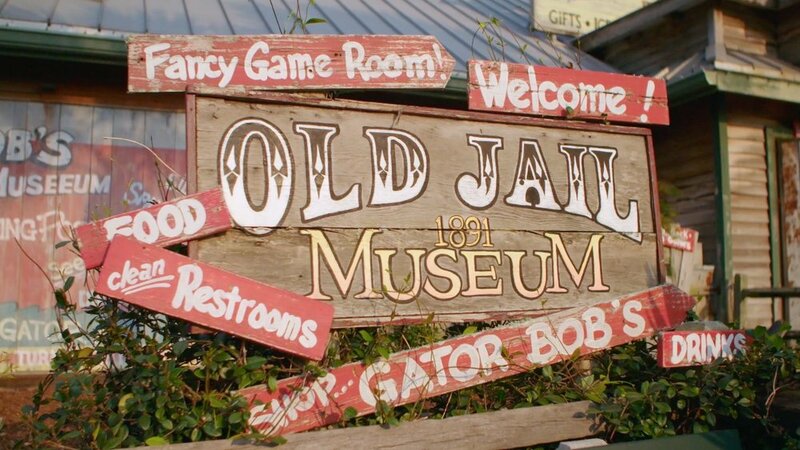 We invite you to join us as we explore a few of St. Augustine’s most prized gems. In its contemporary space, Art on Centre combines a variety of mediums, from impressionistic landscapes to abstract sculptures. You haven’t had toffee until you’ve had Amelia Toffee! Hand-crafted in small batches right here in Northeast Florida. Executive Chef Chris Proulx and his talented team take pride in offering a delectable experience for every discerning palate. Located in the epicenter of downtown’s business district, on the corner of Laura Street and Forsyth, Bellwether has disrupted the way Jacksonville urbanites are eating and drinking. Black Sheep Restaurant is a modern American restaurant located in the historic Five Points district of Jacksonville's Riverside neighborhood. Bold City Brewery offers an impressive selection of craft beers brewed on-site in a laid-back, brick-walled tap room. The Courtyard at 200 First St. The gathering place of Beaches Town Center, complete with a coffee shop, offices, boutique shopping, and live music. Eleven South is your destination for sophisticated New American fare and an extensive wine list! 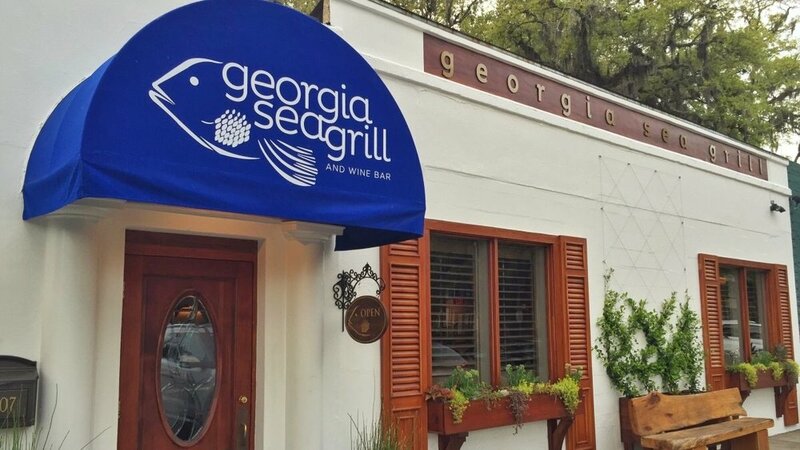 Whether you’re in the mood for a glass of wine and a quick bite, or one of Chef Tim’s sumptuous daily specials, Georgia Sea Grill is a can’t-miss on St. Simons Island. Gilbert's Social features seasonal and creative modern Southern fare with international influences from celebrity Chef Kenny Gilbert. Golden Isles Olive Oil is a gourmet market and wine bar offering a curated selection of the highest quality olive oils, balsamics, wines, and more. The Grape and Grain Exchange brings the craft cocktail and "garden to bar" movement to San Marco Square. Historic Tours of America has created a space at Old Town St. Augustine that truly brings history to life. A birds-eye-view of the historic Five Points district as well as an offering of over 60 beers on tap! 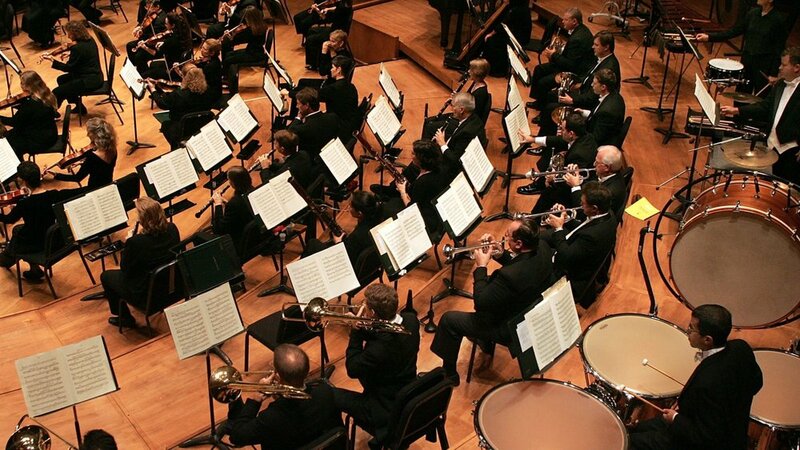 Lead by Music Director Courtney Lewis, the Jacksonville Symphony performs a variety of works in both classical and family formats. Enjoy a craft beer and cracker jacks while you root for the Jumbo Shrimp at Bragan Field! There’s something for the whole family to enjoy. Jax Surf & Paddle is North Florida’s premier surf and stand up paddle board school. It is also your one-stop shop for surf camp, beach rentals, and oceanfront fitness training. From seaside, to poolside, and everything in between, the King and Prince offers a variety of accommodations that are both spacious and luxurious. The King and Prince Resort offers incomparable service against an iconic backdrop, giving you a tropical island getaway that feels just as comfortable as home. Known for its sweeping views of the Atlantic Ocean, the King and Prince Resort is a sophisticated blend of southern hospitality, coastal charm, and historic elegance. KYDS is a bright and modern playground that mends fun and function with fashion. The Lemon Bar is located on the Atlantic Ocean in Neptune Beach and offers great food, frozen beverages and a stunning view! Maple Street Biscuit Company is as famous for its biscuits as it is for its commitment to the Jacksonville community. Metro Diner is the kind of place you're proud to take out-of-towners! Feel like a local and sample their comfort food with flair. Committed to sustainability and locally-owned, Moxie Kitchen + Cocktails features regional American cuisine. St. Augustine adorns over three million lights during its annual Nights of Lights celebration. 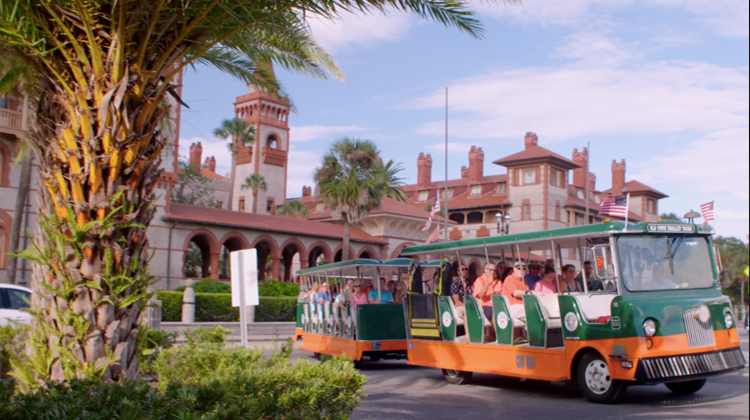 For over 30 years, visitors have been hopping aboard Old Town Trolley Tours for a one-of-a-kind “transportainment” experience. Tucked away on A1A, just north of St. Augustine, the Ponte Vedra Concert Hall might be the best kept secret in St. Johns County. Area visitors travel from far and wide for a diverse offshore experience, and the stunning St. Johns County coastline does not disappoint. Restaurant Orsay offers a warm, genuine dining experience without pretense in a bustling, fun atmosphere with smiling, attentive service. A lively farmers’ market held every Saturday featuring local artists, food vendors, entertainment, and a stunning view of the St. Johns River. The St. Augustine Amphitheatre is one of the newest and most unique performing arts venues in the region. Situated on 16 acres within Anastasia State Park, the Amphitheatre plays host to concerts, festivals, and special events year-round. The St. Simons Land Trust is a non-profit organization whose focus is to preserve the island's natural and scenic character and enhancing the quality of life in their community for present and future generations. 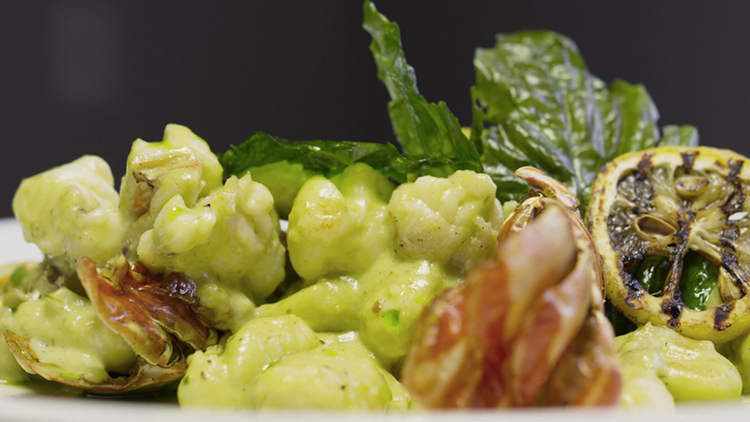 Taverna draws inspiration from the simplicity and warmth of rustic Italian kitchens. This sophisticated dining destination has earned countless accolades since opening in 2009. From the facilities, to the parties, to the outstanding display of athleticism, the TaxSlayer Bowl is an experience for everyone – young and old, sports fans or otherwise. The Westin Jekyll Island offers more than just stunning oceanfront views. With an ideal location in the Jekyll Island Beach Village, the Westin’s concierge team will tailor the perfect itinerary for you from golfing to dining, and everything in between. The Westin Jekyll Island upped their game with a variety of dining options even the pickiest palette will enjoy. Learn about all the golf legends when you visit the World Golf Hall of Fame in World Golf Village. Swing for the green on a replica of TPC Sawgrass' legendary 17th hole and take in a movie at the adjoining IMAX Theater.